Kylie Padilla recalls getting kilig upon hearing then ex-boyfriend and now fiance Aljur Abrenica tell her sweet lines when he auditioned for Ybarro in Encantadia. At that time, Kylie was also asked to try out for the role of Alena, the original partner of Ybarro. 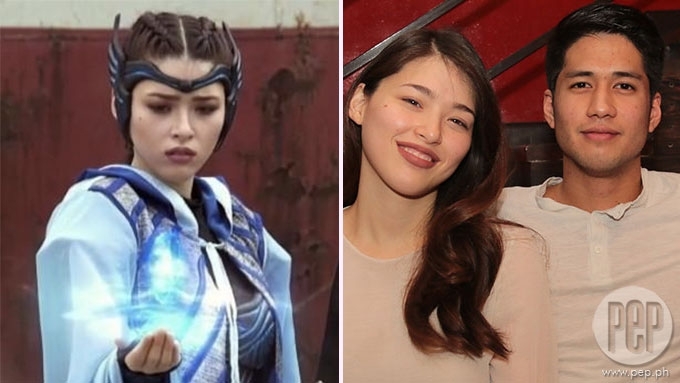 When actress and soon-to-be mother Kylie Padilla launched her blog, she recalled bagging the role of Amihan in the GMA-7 telefantasya Encantadia. The actress introduced her first blog post as a three-part goodbye letter to Amihan, a role she gave up after getting pregnant with her child with fiance Aljur Abrenica. Kylie didn’t realize that the remake of Encantadia was a major project when it was first announced in November 2015 since she was working at that time on Buena Familia. In one part of her blog post, the actress said, “Sadly though, I didn’t know (like I do now) how much it was a big deal. It was announced while I was working very hard (I was exhausted) on a different television show. While she originally intended to audition for Pirena, Kylie was also asked to try out for Amihan, Alena, and Danaya. As much as she wanted to do Pirena, one exciting part for Kylie back then was if she gets the Alena part, she would be paired with Aljur, who was then her ex-boyfriend. Of course, it is a known fact that Aljur also auditioned for the role of Ybarro, who is paired with Alena. “I had always wanted to act with him and it was at this audition that it actually happened. And after getting my heart broken over not getting Pirena’s role THIS was exciting LOL because his lines were about claiming his true love and how he would do anything to get her to fall in love with him." The actress admitted that she felt happy and in love upon hearing such sweet words from Aljur who was in character as Ybarro. She continued, “Oh how I enjoyed hearing those lines coming from his lips. I was cheekily basking in those words while he said them, that’s what’s fun about this job. Kylie eventually bagged the role of Amihan but Aljur was not cast in the telefantasya. Instead, the Ybarro character went to Ruru Madrid, who was originally paired with Gabbi Garcia, who currently plays the role of Alena. The viewing public preferred the pairing of Kylie and Ybarro rather than the latter’s original love team partner Alena. This gave rise to the popular Ybramihan love team. 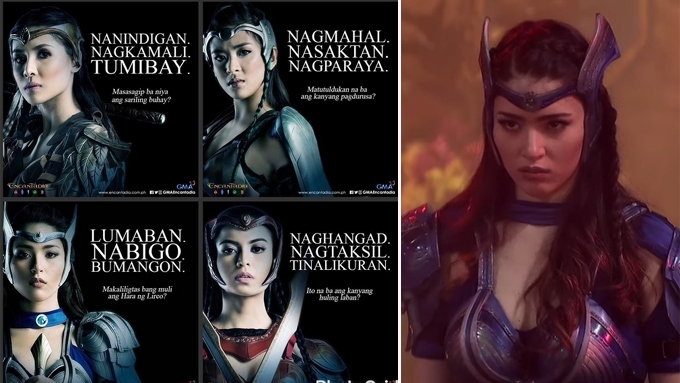 Will Kylie Padilla's Amihan be killed in Encantadia? 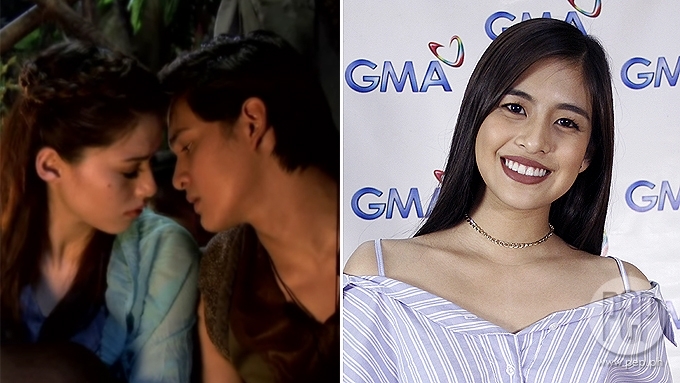 Is Gabbi ready to part ways with Ruru in Encantadia?